The Dolan Twins are two American Comedians. 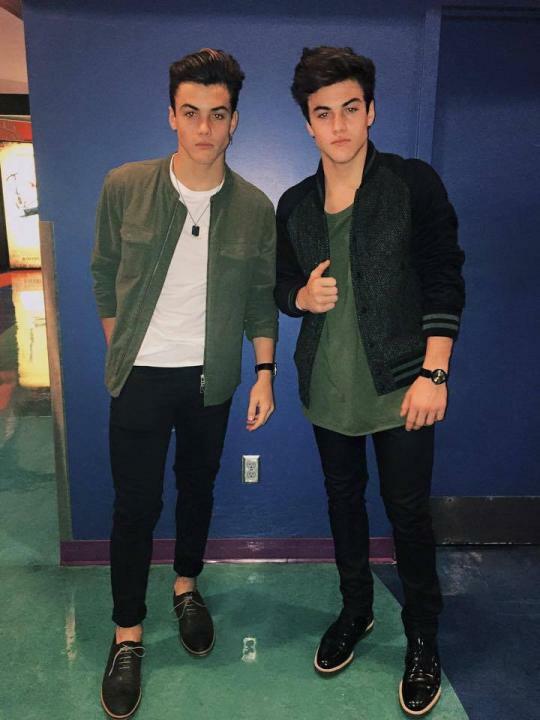 The twins Ethan Dolans and Grayson Dolan hail from New Jersey, U.S.A. The twins born on December 16, 1999, in New Jersey, U.S.A. They first started posting their videos on Vine app. 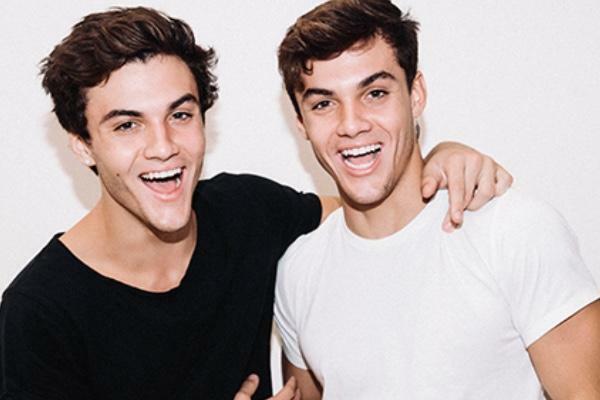 The duo launched their YouTube channel “TheDolanTwins” in March 2014. On December 19, 2017, they published a video, highlighting what type of twins they are. 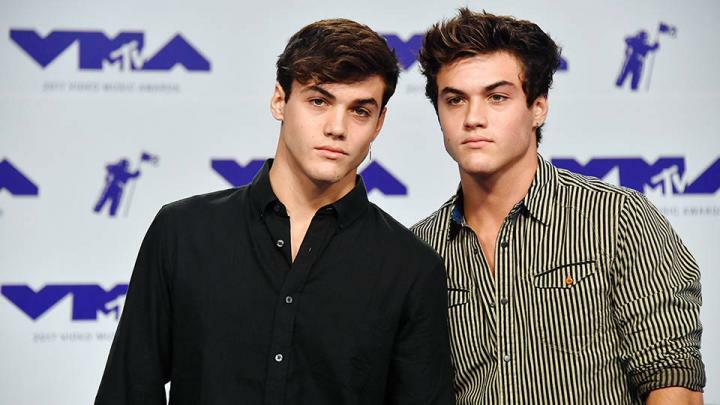 In the video, Ethan Dolan expressed doubt that they were identical twins, in truth they are. After publishing their first video they managed to get more than 7 Million subscribers and 830+ million views. Their parents are Lisa and Sean. They have an older sister named Cameron. The twins graduated high school in July 2017. They have an overall net worth of $4 million.